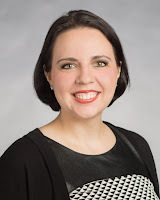 Here are a few of my favorite assessment tools. I have so many, but I will narrow today's post to only two. I hope you enjoy them as much as I do. 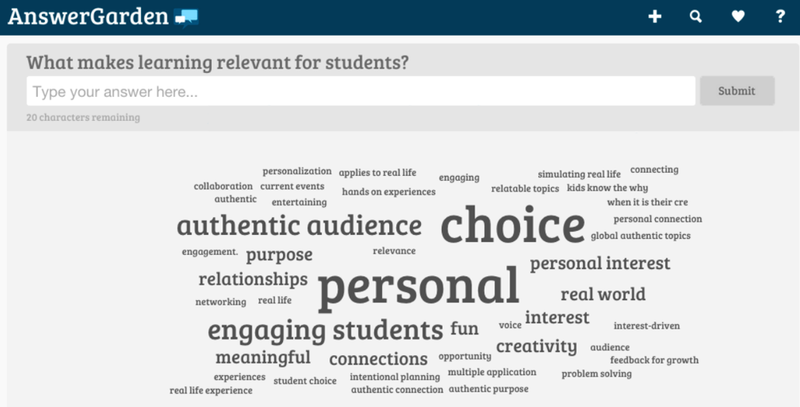 I love this tool as it brings my love of Word Clouds into a feedback tool. I can ask students any type of question and quickly see their answers. With this minimal and fast response feedback tool, I can evaluate my own instruction and quickly go over any misconceptions students may have based on the content taught in class. 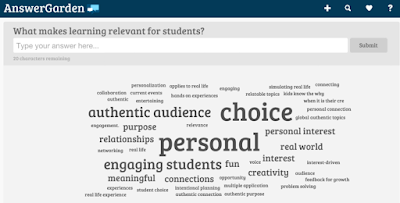 There are so many active learning questions one can ask with this great FREE tool. Before students read a text, watch a movie, or hear a lecture, they should be encouraged to brainstorm all they know about a topic. You could create an AnswerGarden much like a KWL chart. AnswerGarden can be used as a backchannel discussion during a class debate, discussion, or lecture. What was the muddiest point in this lesson thus far? What is one vocabulary term you struggled with? What do you know about __________? I love that Quizlet offers so many fun and educational options. Another reason why I love it so much is that I can embed what I create into my Moodle course page for my students. Another feature is that I can also turn my flashcard questions into graded and non-graded quizzes in Moodle. Win Win for me!! 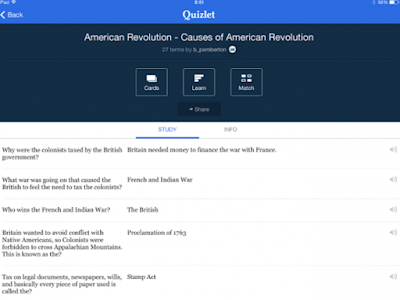 Create flashcards, games and other study tools for students. 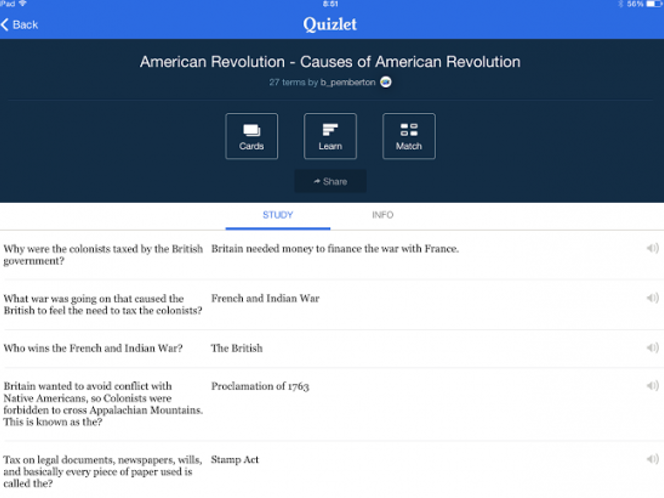 You can link your Quizlet class url within Moodle as well as Export your flashcards into your Question Bank to use for Moodle quizzes. Each item (Flashcards, Test, Interactive Games, Learn, etc) can be embedded into Moodle. An advantage over similar flashcard services is the option for student to play games using their sets of flashcards instead of just learning from rote memorization. Make sure to check out these great tools. Stay tuned for more of my favorites in the coming weeks. Have a great rest of the week and weekend! !